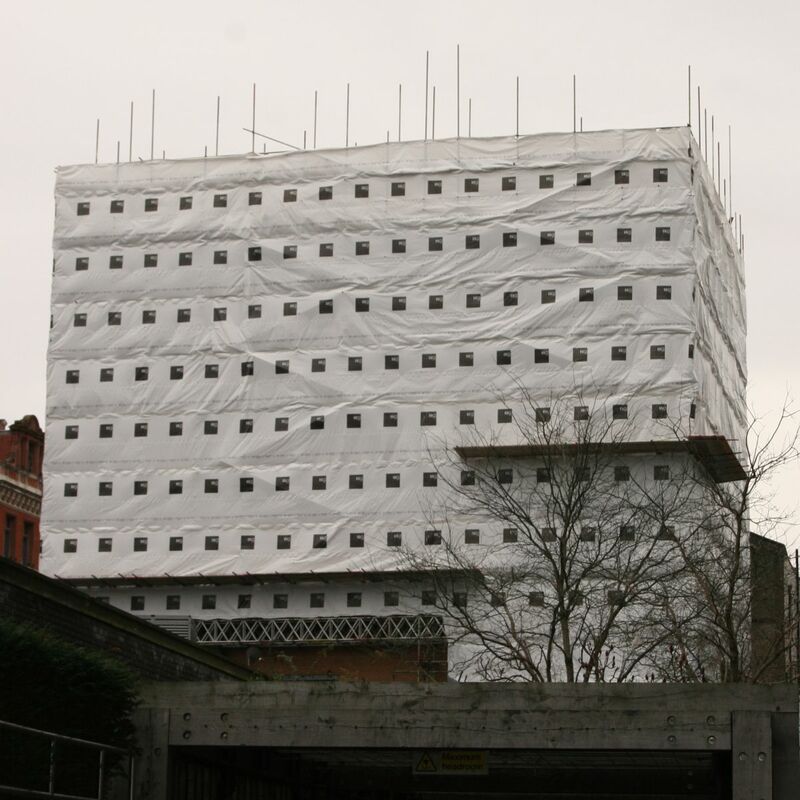 Having recently completed several major projects for ISG, TRAD were subsequently asked to provide the external scaffold and pavement gantries to Aldermans House, a large demolition project adjacent to the very busy Liverpool Street mainline railway station. 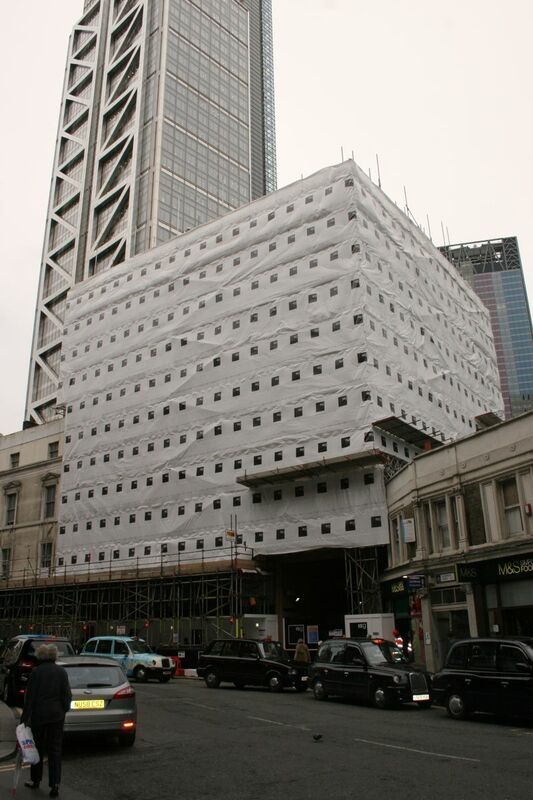 The new build structure – also to be carried out by ISG and built by TRAD, will use system scaffold – and will become new, commercial premises along Liverpool street and Bishopsgate. 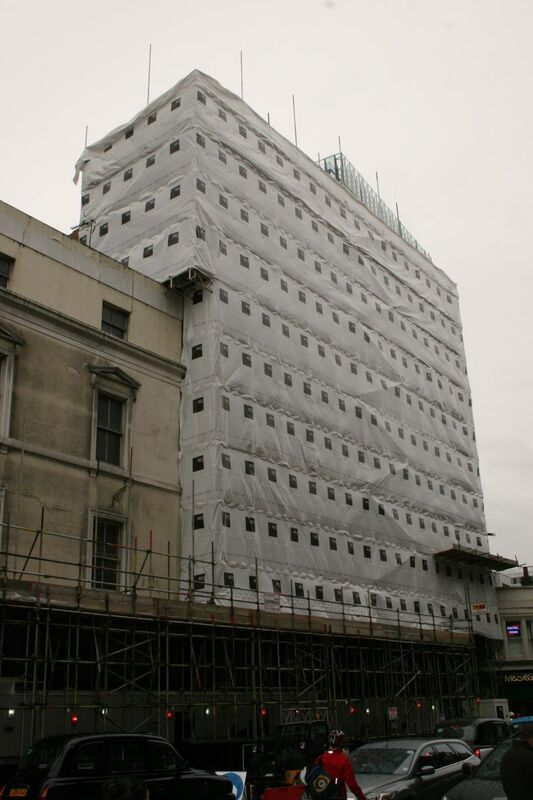 The demolition stages of the tube & fitting scaffold were erected on time, safely, within budget and to a very high standard, around a difficult oval shaped building, thanks to our team led by foreman Martin Parsysz.